Rolls-Royce is expanding the Ghost line-up with three new variants. 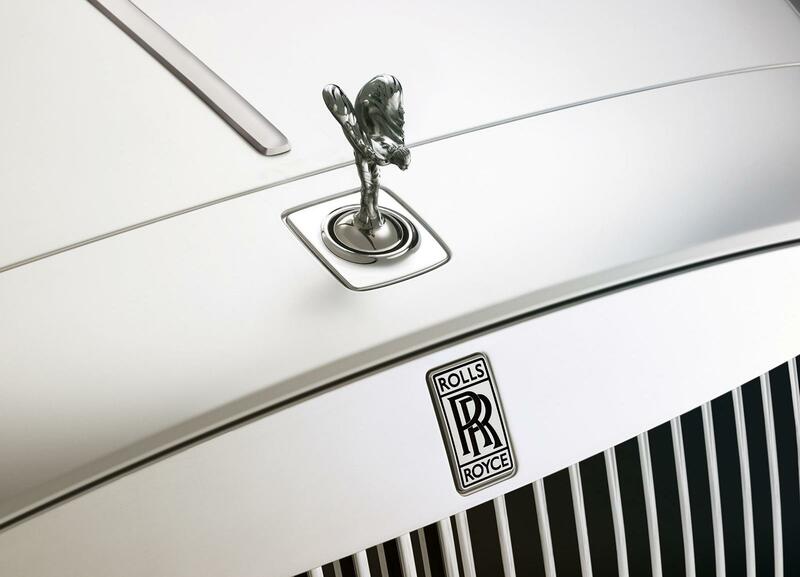 The variants; a coupe, drophead coupe, and long-wheelbase will all launch within the next three years and will take the Rolls-Royce vehicle line-up to a total of eight models. The first to arrive out of the three variants will be the long-wheelbase. The engine will remain intact but the extra length will be added behind the B-pillar, needing a new roof and extended rear doors. The wheelbase is likely to grow by 5” or 6”. 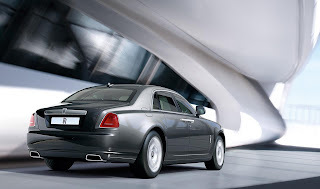 Although the order of introduction remains a mystery, the coupe and drophead coupe will follow from the long-wheelbase. No concept will be previewed due to their development being predictable. Muller-Otvos envisages long lives for Rolls-Royce's models. "Our customers don't expect to be at the forefront of technology — our cars are about arrival and departure. They need to have long lives because they're icons — our customers are not interested in quick change, because that costs a lot of money."